A few users have gone with the proxy servers. 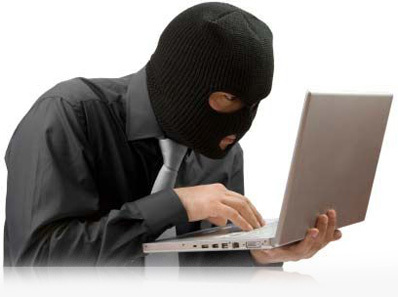 Proxy servers mask your original IP address to an IP address from their server. In this way a proxy IP address is used to route the traffic towards your IP address. This may be a temporary protection because the problem here is that proxy servers can be easily blocked and online protection again comes at stake. DNS proxy servers also play the same role i.e. mask your original IP address to an IP address from their web servers. Again DNS proxy servers can be blocked easily and online privacy be compromised. 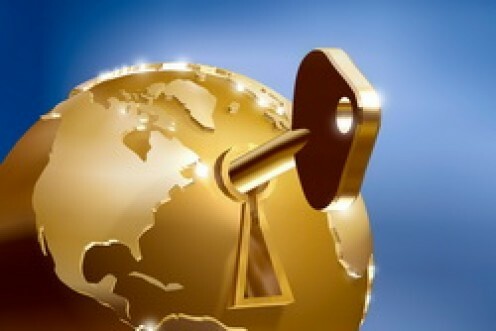 VPN or Virtual Private Network has been declared as the safest and most protective way for online security. Users can connect to their favorite websites without any blockage and hurdle. Users can do their online important work without any concern of security lapse or privacy breach. VPN ensures online security of users. This is the list of Top 5 Best VPN Providers.